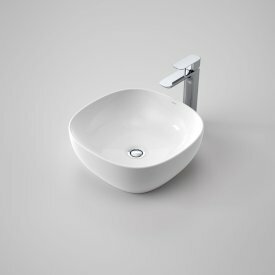 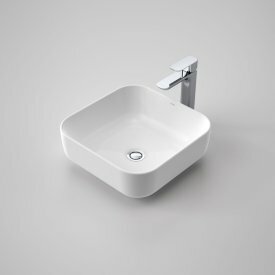 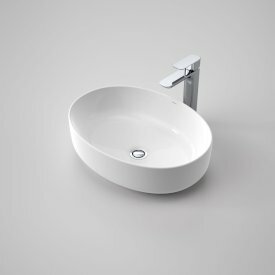 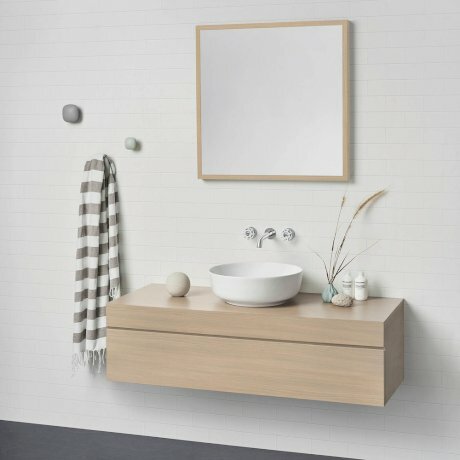 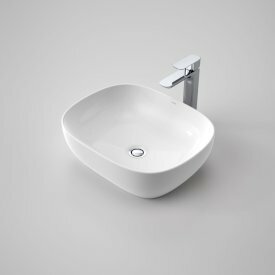 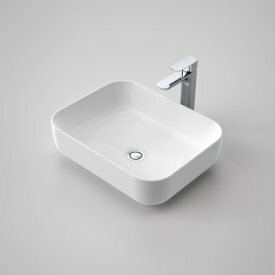 Introducing Caroma's stunning new above counter basin range. 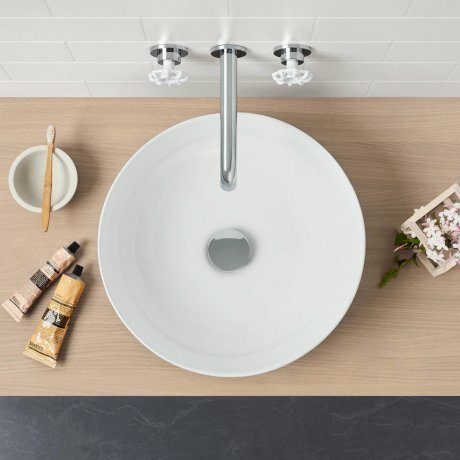 The Artisan basins represent the freshness and simplicity of nordic style design. 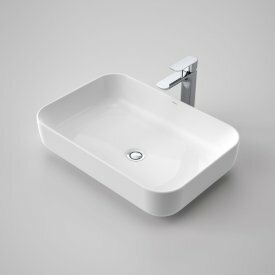 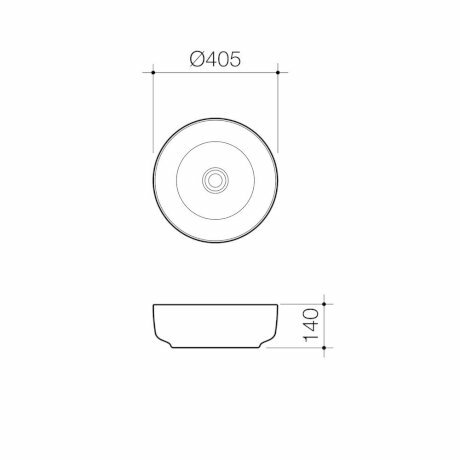 Influenced by European trends in thinner rim design, the wide variety of shapes and sizes is sure to appeal to the style conscious who wants affordable luxury design.